Dr. Schwingenschlogl is a Professor of Materials Science & Engineering at King Abdullah University of Science and Technology (KAUST). His research interests in condensed matter physics and first-principles materials modeling focus on two-dimensional materials, interface and defect physics, correlated materials, thermoelectric materials, metal-ion batteries, nanoparticles, and quantum transport. 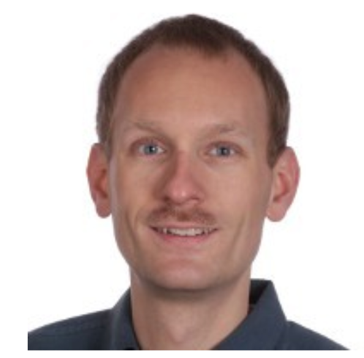 Dr. Schwingenschlogl joined KAUST as founding faculty member in 2008, having previously worked at the International Center of Condensed Matter Physics in Brasilia, Brazil, and the Universitat Augsburg in Germany.